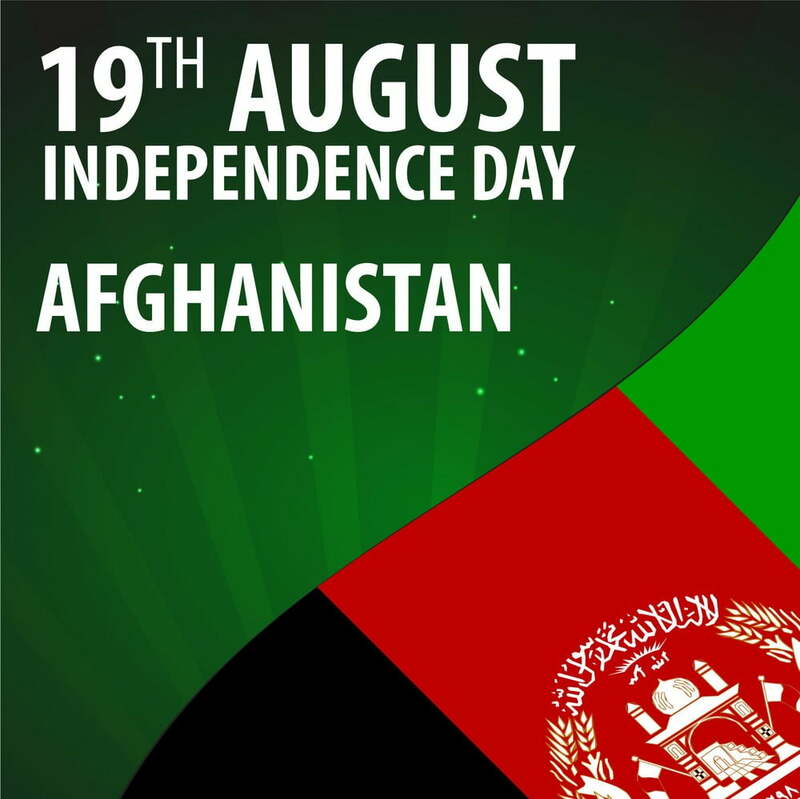 On Sunday, August 19 coincides with the 99th Independence Day of Afghanistan from British imperialists. On August 19th, 1919, the people of Afghanistan under the leadership of the then king Amanullah Khan Ghazi, regained the independence of the country after the third unequal war, and forced the then super power to shamefully leave Afghanistan and give a lesson to others who were thinking of invasion of this territory. The defeat of then British imperialistic invaders inspired the region’s other nations that were living under the British imperialism umbrella to wake up and fight for their independence and freedom. The oppressed people of the Indian sub-continent raised the voice of freedom-loving after decades suffering brutality from the British forces. They managed to gain their independence in 1947. This was not the first invader power that tasted defeat from the bare-footed but patriotic people of Afghanistan. The Mogul troops under Genghis Khan that were called invincible, left our home ashamed. In the century 20th the Soviet Union’s Red Army desired to invade Afghanistan, but were defeated and left the country after 10 years of war and bloodshed. The Soviet’s defeat by Afghans caused the independence of 15 states under control of the communist imperialist and some other nations in the Eastern Europe, including Germany that was divided into two hostile countries. But unfortunately, the people of Afghanistan could not enjoy their freedom and independent life as the mujahideen groups got involved in a devastating civil war that uprooted our infrastructure, killed, injured and forced hundreds of thousands of people to flee the country, changing Afghanistan to a needy country to its neighbors and other states. The consequences of the 1992-1996 war are still felt and its inauspicious shadow is still over the lives of this suffering people. The US-led invasion that collapsed the Taliban regime in 2001 sparked hope in the hearts of the war-tired people for a lasting peace. But the next years showed that the US and other NATO allies lack of a certain strategy regarding the Afghan war. The Taliban gained power, opened offices in Pakistan and organized their attacks on the people and security forces of Afghanistan from their training camps in Peshawar and Quetta. The US that threw Taliban from power in less than one month, is now miserable to confront the increasing attacks of the group that their fighters set shops and markets on fire (Burning Ghazni) and brutally kill civilians. People in Afghanistan do not know what do the US and other NATO-member states do here? Are they here to fight terrorism or to watch the killing of women and children by terrorists? The Daesh terrorist group kills teenagers in classrooms and the foreign forces remain as audience.